In 1948, the first In-N-Out Burger was founded by Harry and Esther Snyder in Baldwin Park. In that era, it was common to see carhops serving customers in their cars. Harry had the unique idea of a drive-thru hamburger stand where customers could order through a two-way speaker box. His idea caught on and California's first drive-thru hamburger stand was born. 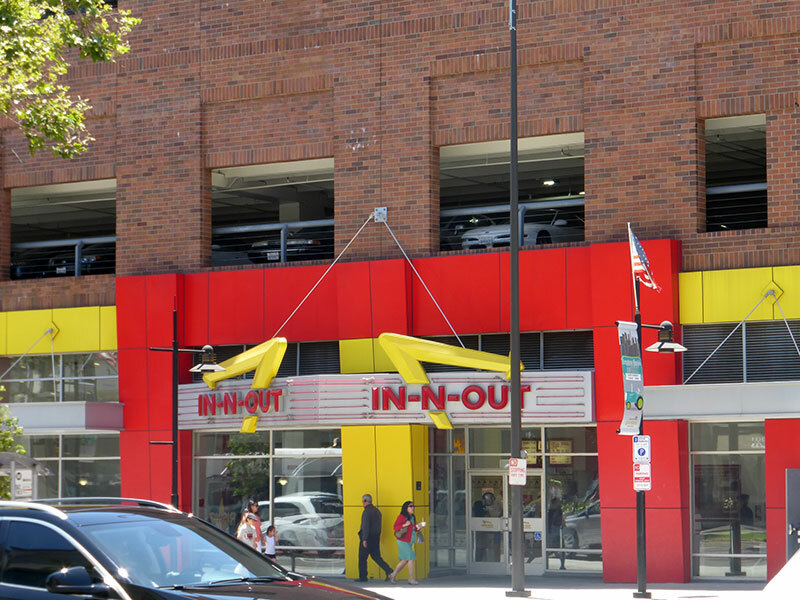 In-N-Out Burger has been serving the highest quality burgers, fries and shakes ever since.